Paris has always been the city you go to pursue your romantic ventures. 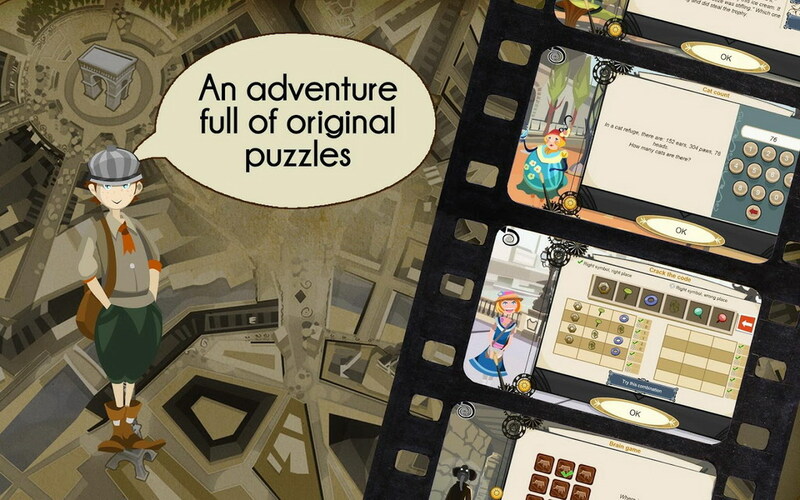 However in Anuman’s latest game, 9 Elefants, you head over to the city of love to unravel the mystery behind the disappearance of Professor Weismann. 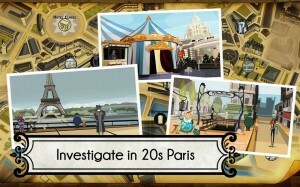 The professor lands in Paris to present his latest invention, a Time Camera, at the Universal Science Congress but on landing he promptly disappears. You play the role of his daughter Laura, who believes he has been kidnapped. 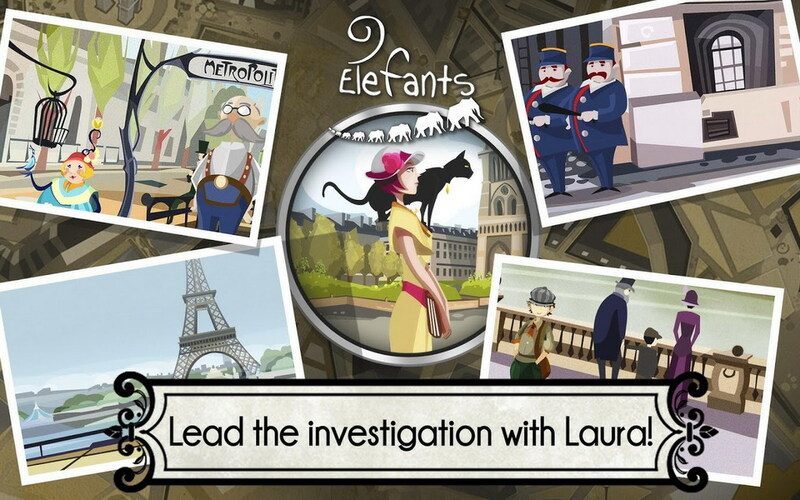 Together with his trusted cat Eustache, you embark on a journey across Paris and help unravel the sinister plot, one that involves a mysterious sect with the symbol of the 9 Elefants that is somehow linked to his vanishing act. The game features over 230 puzzles which will reveal the secret of the 9 Elefants. 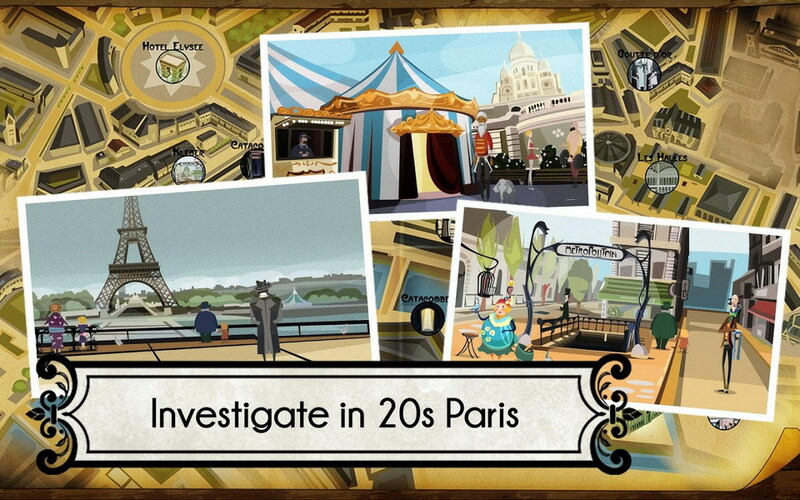 You will also engage and interact with over 20 different characters and encounter some amazing adventures in the Paris catacombs, in a modern art exhibition, and on the Eiffel Tower. 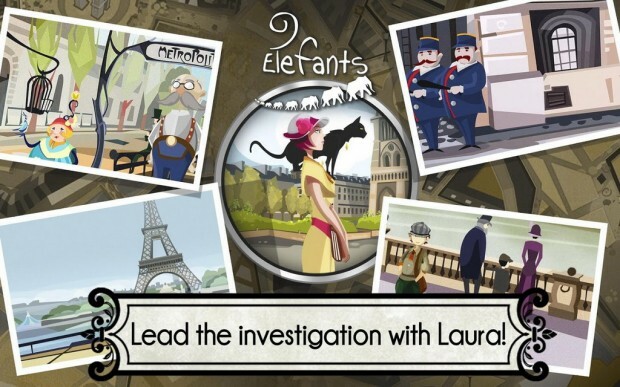 If you like investigative puzzle games where you use your powers of invention and deduction to solve mysteries, check out 9 Elefants. It is available on Google Play for $2.99.